Thanks to the continuous advancement of technology, a wide range of devices have become an indispensable part of our homes, so much so there are about three devices per person in a household in Australia, a number that’s expected to increase considerably this year. While this is great in terms of staying up to date with information, shopping, and making use of the internet more on a daily basis (e.g. paying bills, making travel arrangements), we can’t deny modern households are faced with an increase in the electric bills. It’s impossible for many of us to imagine going a day without the use of devices and appliances, but there’s still a way to cut down on the expenses, and it’s to do with lighting: switch to the types of Led downlight fixture. 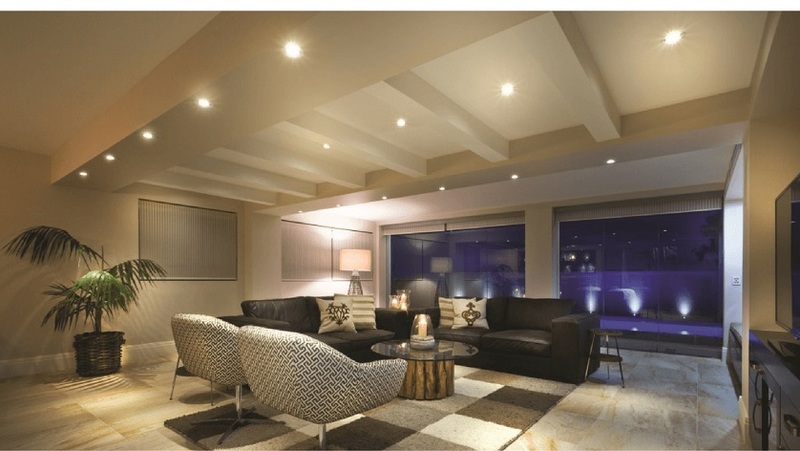 Downlights have started becoming the foundation of smart lighting in Australian homes because of many reasons. First of all, we know LEDs have been around for quite some time but not many could afford them. Since the advancement of technology, they too have undergone changes which brought to the wide range of choices affordable to everyone. You know what this means? There’s the right Led downlight fixture for everyone’s home. Along with the different styles, LED downlights come in a greater range of colours, such as warm white, daylight, and cool white, and you can find all three in a single fixture. Some of them also come with the dimmable option, which further enables cutting down on the costs, and creating an atmosphere at that. Going further with the reasons on why LEDs are the optimal choice of lighting, we can’t overlook safety. Unlike other types of lighting, for instance halogens, LEDs don’t emit as much heat; while they emit up to 50oC, halogens emit more than 370oC which can be dangerous, and lead to fires. This in turn affects cooling, making it possible to reduce the amount of cooling needed in summer. More on the safety side, LEDs don’t contain mercury so their production as well as their use makes them the eco-friendly option ideal for every home, and the environment. When it comes to durability, not only do they provide light about 20 times longer than traditional lighting, but their design also surprises with the properties in the likes of shock-resistance. This means they require low maintenance too. If you still haven’t made the switch, now is the right time!